Yesterday I spent some talking about how science has not quite caught up with the anecdotal observations of how music benefits pets. There are many new products on the market so I thought I would list a couple…more to come later. 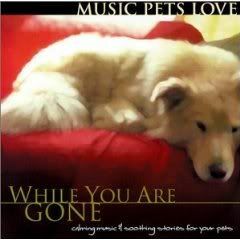 While You Are Gone: Music Pets Love by Robbins Island Music (2000). This work was composed by a musician whose dog suffered from separation anxiety. This compact disk has received rave reviews. Personally, I don’t like the narratives added in at the beginning of some of the works. Sounds such as children on a playground, ocean waves, and other sounds appear in selected compositions. They also produce two other pet music CDs you might be interested in. They are composed in similar fashion: M usic Cats Love: While You Are Gone and Music Birds Love: While You Are Gone. 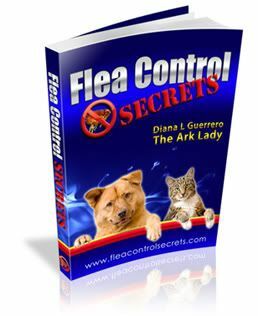 Despite my reservations, many people report that their pets seem more relaxed after just a few minutes of the listening to the compact disk and it remains one of the most consistent selling music for pets. 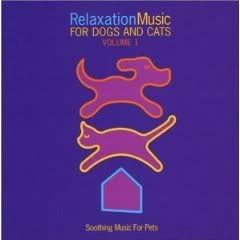 Relaxation Music For Dogs and Cats Volume 1 (2003), Relaxation Music for My Pet and Me Vol 2 (2005) and Relaxation Music for Horses are just some of the works produced by Janet Marlow who is now running a website called Music for Pets & People. I enjoyed listening to the various clips from her collections and think you will too. The musical compositions can be used to relax companion animals and used by practitioners who are providing bodywork for your animals. She suggests you use the relaxation music for horses in your barn, during farrier visits, equine massage, and therapeutic riding lessons.